Our ticket partner is Ticket Halifax and The Coast. You can buy tickets in advance online, by phone or in person at The Coast’s Halifax office. You can also buy tickets at the door for non-sold-out shows. Normally admission to all 14 paid public events would cost $390. Even seeing just two of each opera plus the extra shows would cost $210, so if you’re a big opera fan this is a great way to save money. We will have your season pass at the door at the first and all events. Just pick it up at the first event you go to, and you’re all set! View all ticketed events in Calendar view on the Ticket Halifax website. 3. by mail, if you order long enough in advance. Tickets will also be available at the venues for non-sold-out events from 45 minutes in advance of curtain time. 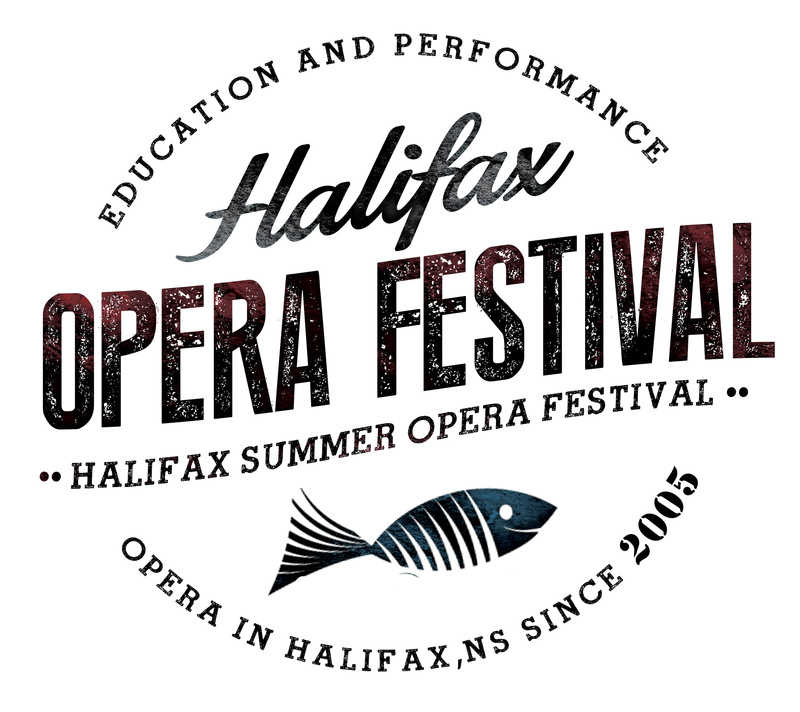 We accept Visa, MasterCard, cash and cheques made payable to Halifax Summer Opera Festival. All seating for all shows and venues is general admission.